Ultralight: 9-11.5 lbs. total weight. 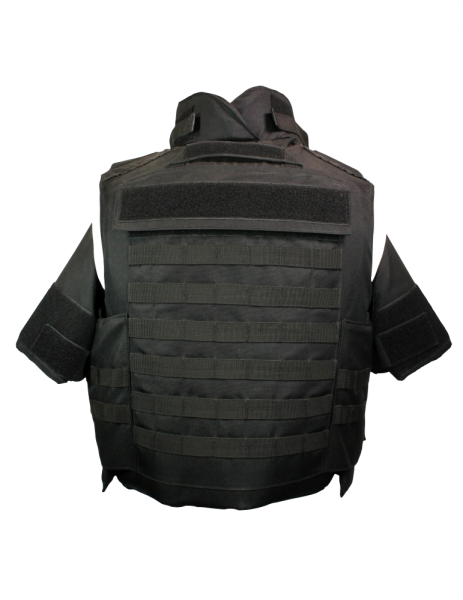 Veterans MFG’s full ballistic vest can help protect against many threats. We have tested this body armor against handguns, shotguns, minor blast and even fragmentation. All of our armor has been tested by many law enforcement agencies from local to federal. This vest provides main body, neck and groin protection. Ultra lightweight and comfortable. Velcro ID tag compatible. Also check out our test shoots and vest and more! 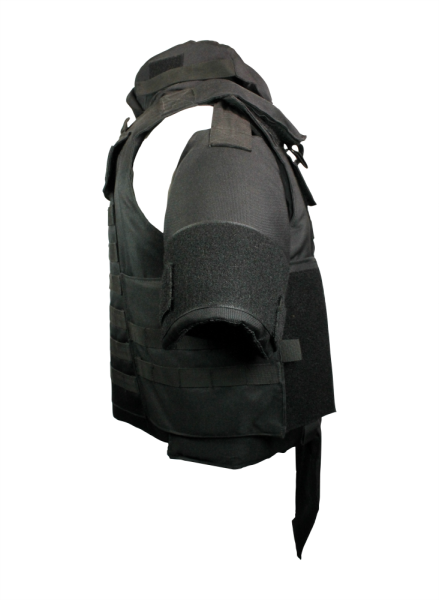 Veterans MFG provides quality body armor solutions that protect you from many threats. All of our products have been heavily tested and proven to be dependable and durable. You can also find us in many retail stores all across the United States. We sell our armor products to Civilians, Law Enforcement, EMS, Military, Security agencies, Private investigators, Fugitive recovery agents and so many more! 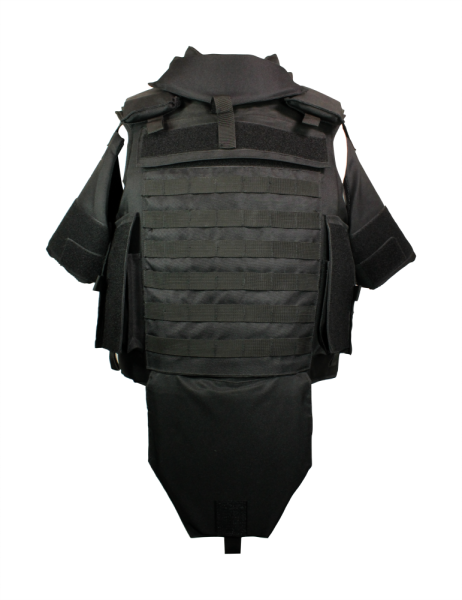 You can depend on Veterans MFG for the highest quality body armor on the market.